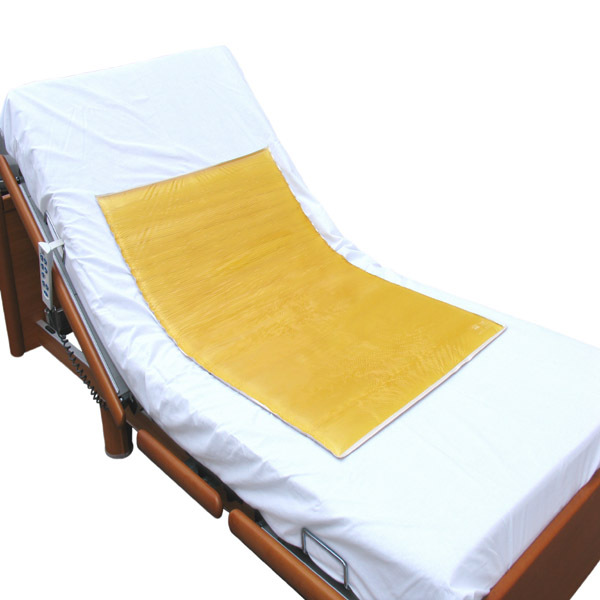 Action Products pioneered the use of polymer for pressure sore prevention. By creating Akton® viscoelastic polymer with the sole purpose of preventing and managing pressure injuries, it is now a global leader in the industry. Sometimes referred to as a gel, Akton® polymer supersedes this designation as it redistributes weight, redistributes heat, will not leak, flow or bottom out, never requires kneading, pumping or inflating of any kind, and is easy to use, clean and maintain. Caregiver Products is proud to offer pads and cushions made by Action Products, Inc., makers of the AKTON® Viscoelastic polymer. Soft gel padding provides pressure relief and increases comfort. 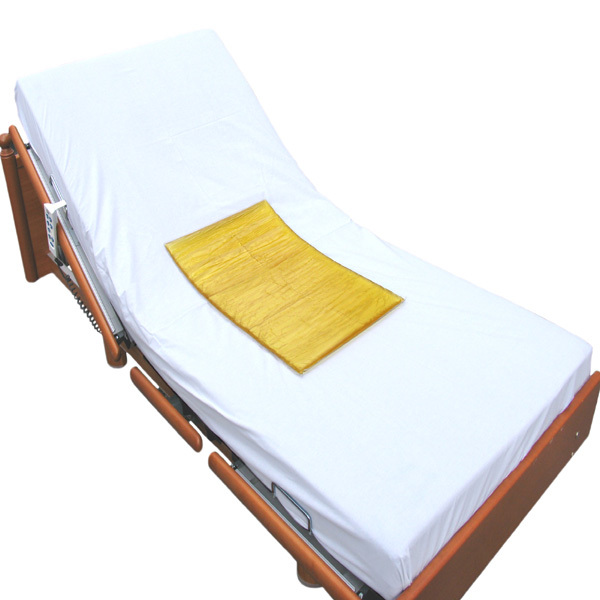 Low profile cushion with low shear cover for incontinence protection. Basic cover with non-skid bottom, zippered closure. Gel cushions won't leak, flow, or bottom out. Multifunctional applications for traditional and non-traditional seating challenges. Cube construction of the pad surface allows air circulation. A low profile cushion that provides exceptional pressure relief. Offers basic pressure and shear reduction for low risk users at an affordable price. Used by hospitals and long term care facilities as a significant component in prevention and treatment of decubitus ulcers.